British singer/songwriter Connor Mullally-Knight, known mononymously as Mullally, has enlisted Ed Thomas and Utters for a new collaboration. Meanwhile, Utters’ production resume boasts works with AlunaGeorge (“Last Kiss”), Chronixx (“I Know Love”), Raleigh Ritchie (“In Too Deep”), All Saints (“One Woman Man”), Foxes (“Beauty Queen”), Ella Eyre (“Home”), Selah Sue (“Feel”) and Purple Ferdinand (“Through Your Eyes”). As mentioned in earlier posts, Mullally’s upcoming project – featuring current promotional single “She Don’t Know Me” – is expected to arrive early next year via Warner Music Group / Atlantic Records UK. The still-untitled collection reportedly yields additional productions from Rodney “Darkchild” Jerkins, Two Inch Punch, Harmony “H-Money” Samuels, ADP, Jordan Riley, Cook Classics, Scott Hoffman, Robopop, Will Simms, MNEK, Jonny Coffer, Grades, Scribz Riley, and Cool & Dre. 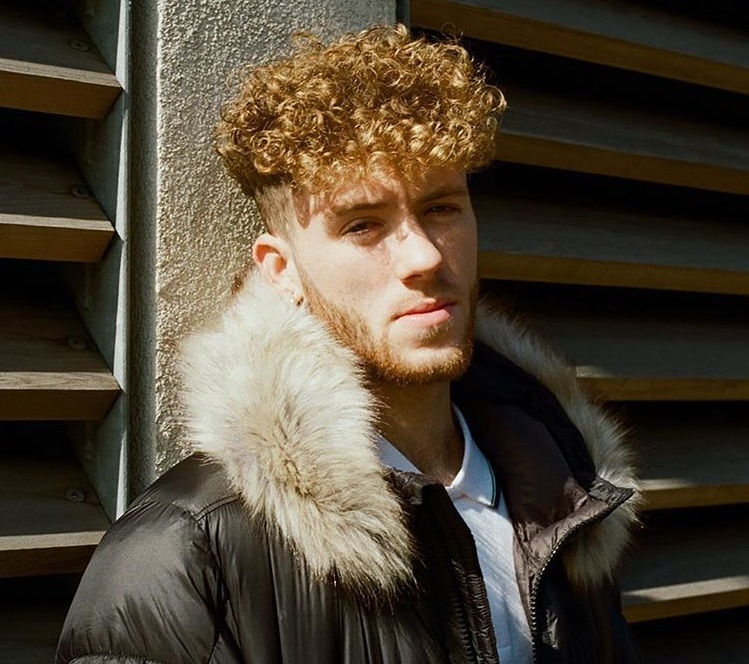 On the songwriting front, Mullally has also worked with Amy Wadge, Jason Boyd, Danny Parker, Grace Tither, Ali Tennant, Max McElligott, Ari PenSmith, Danny Shah, Jordan Thomas, Levi Lennox, and Clarence Coffee Jr. Stream the audio clip for “She Don’t Know Me” below.